The gods and Demigods (except Nico and Hades and Blackjack/Grover) think Percy Jackson is dead. Killed himself when Annabeth died. He lived in the Underworld for a small amount of time. He visits the Graveyard to visit his other friends too. He is still scared to death of Tartarus but has accepted the Underworld. What would happen if Tartarus comes back? 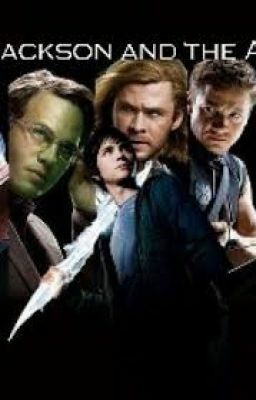 Percy and The Avengers team up to defeat the Primoral and send him back to Tartarus. (I'm not good with Prolongs and stuff.